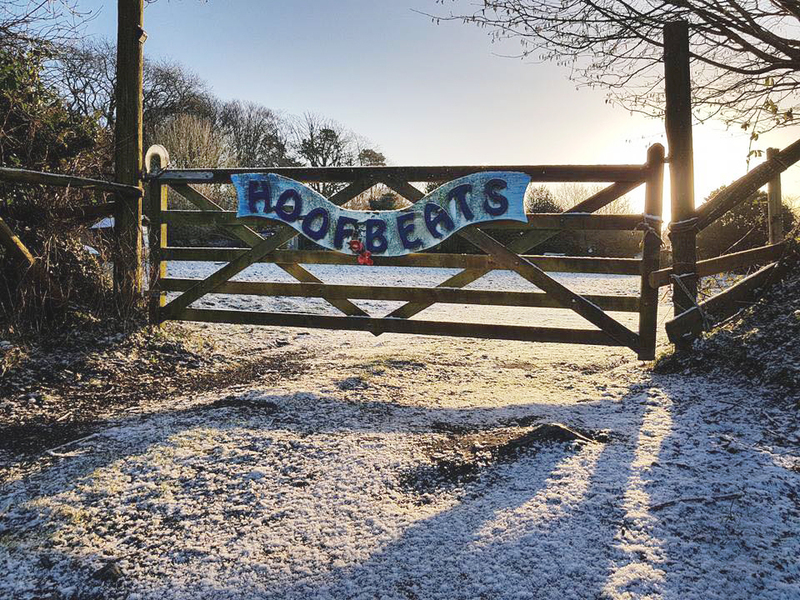 Having been set up in 2000, Hoofbeats Sanctuary is a small charity funded entirely by donations and run by unpaid volunteers 365 days a year. And, since gaining charity status in 2009, Hoofbeats has only grown. 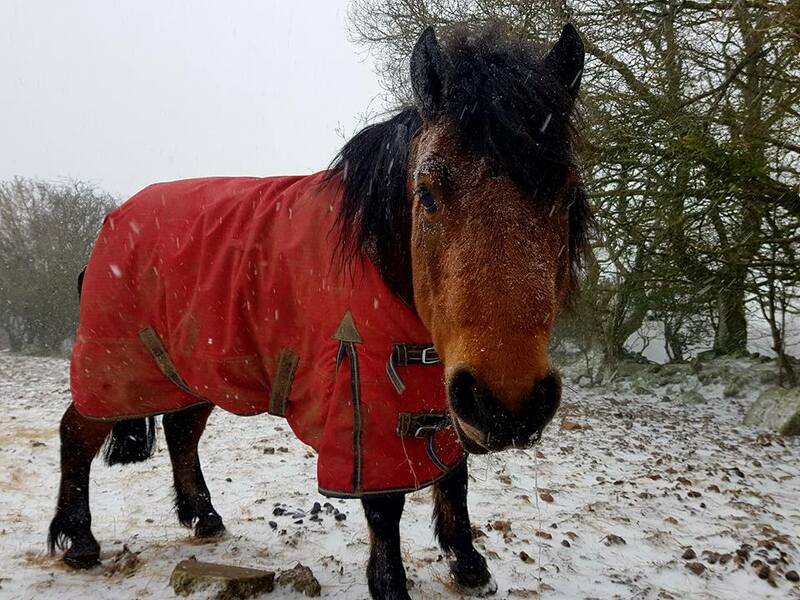 Now having rescued and successfully re homed over 100 horses and ponies, and with around 30 horses currently across two yards awaiting homes or being rehabilitated, the Sanctuary’s founder tells of the latest developments. 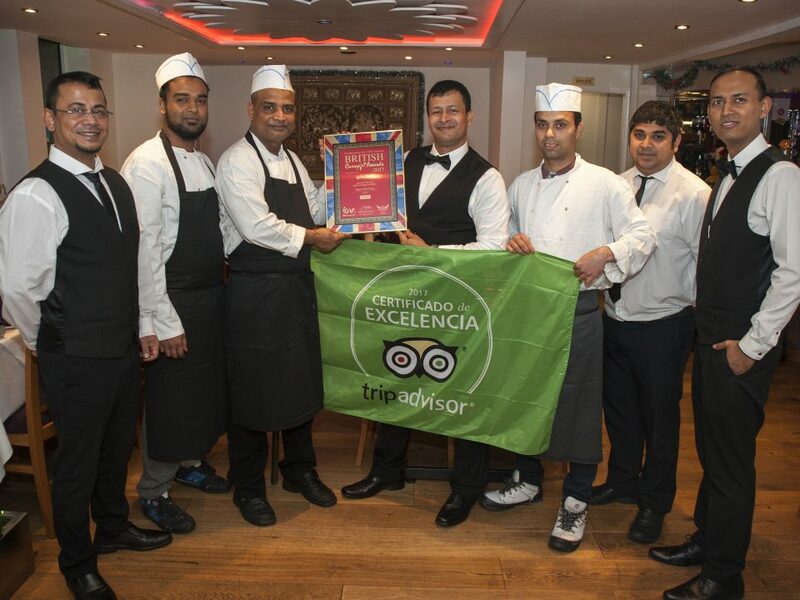 volunteers I managed to get to to pick up, it made the jobs a lot easier”. It’s the help of volunteers like these, as well as charitable donations, that keep the Sanctuary running; allowing them to rescue and rehabilitate horses of all shapes and sizes”. The Farmyard has also been raising awareness for the Sanctuary and running countless fundraisers, with their latest annual Christmas raffle raising a fantastic £226 for Hoofbeats. 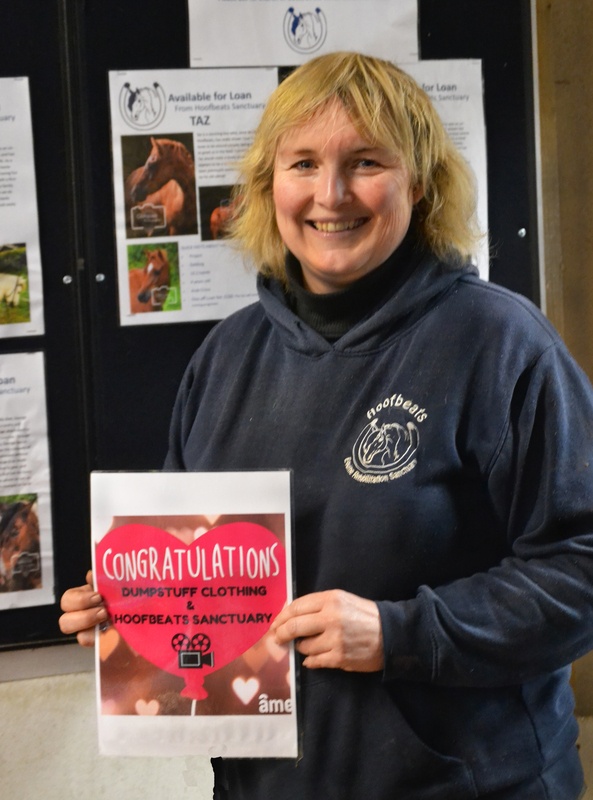 “Our most exciting development is our charity tack shop”, Sharon is excited to tell us. 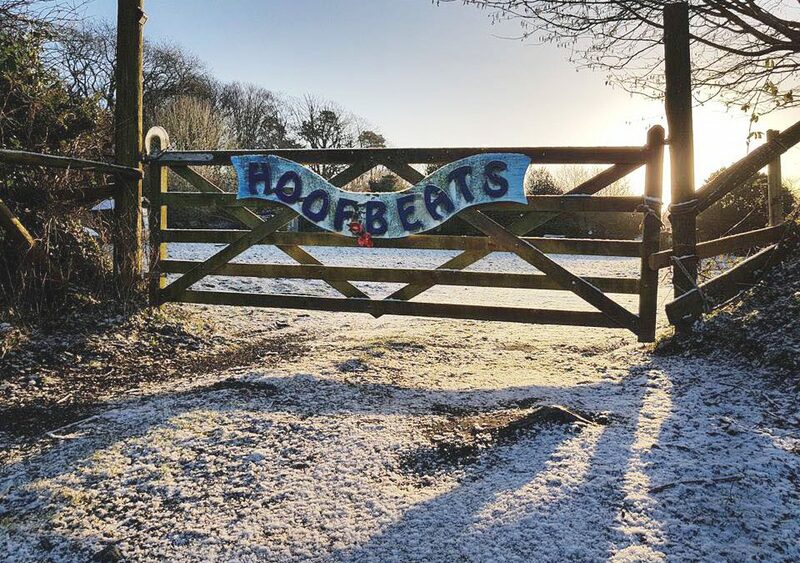 The Farmyard Cafe have recently kindly donated a space for Hoofbeats to use free of charge; allowing the charity to sell any surplus horse equipment donated to raise vital funds. Over the winter, the team have been busy stocking the shop, welcoming a number of gratefully received donations and customers through the doors ever since. Stepping into Spring: The winter may have seen some challenging weather and at times seemed never ending, but the sanctuary are very glad to now be welcoming in spring. With a new found spring in their step, Hoofbeats have even more to celebrate, as Publicity Manager Becca tells us. 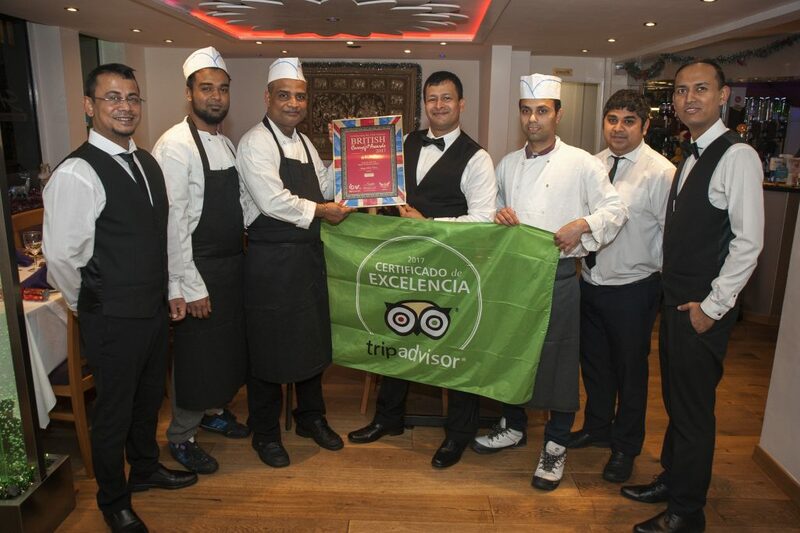 Having recently entered a competition run by a local social media and branding company, the Sanctuary have been lucky enough to win a powerful promotional video, courtesy of Plymouth business Âme. To donate Text: HOOF10 plus the amount you would like to donate to 70070.